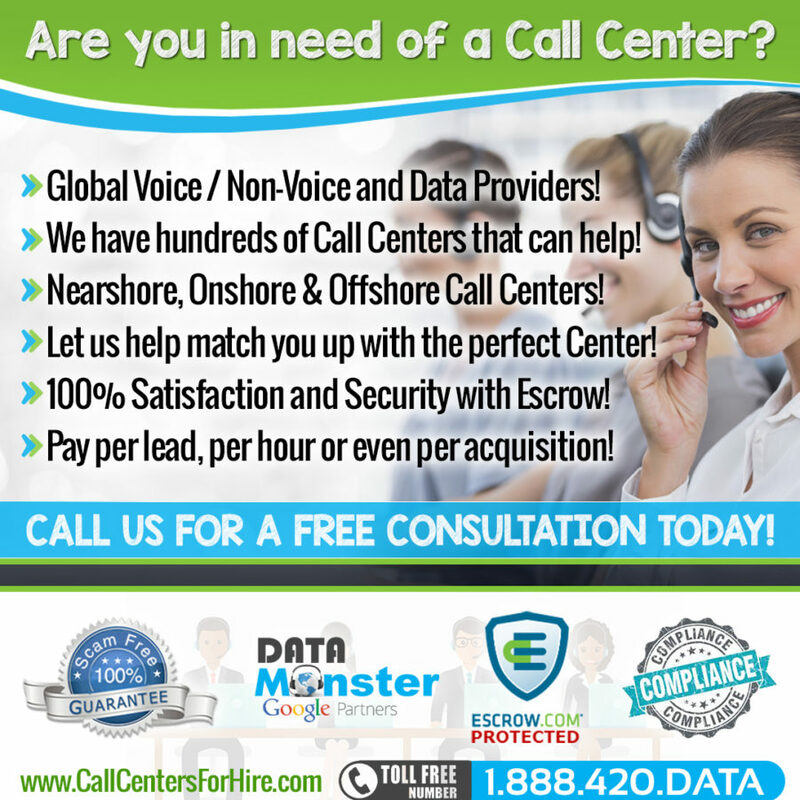 Call center intake form | Hire a Call Center, Live Transfer Leads and Sales Leads. Use this page once you have purchased live transfers leads! This info is sent to your seller for quality assurance. How many transfers per day and how many days per week? Do you Want posted leads in addition to the live transfers? Please provide us a script with rebuttals, all qualifications and all requirements ( i.e. age group, approved zip code list, etc…) Once we have the script and rebuttals we will forward the script and send for approval by client. Once we have an approved script and all required information we will send it (if any revisions) back to you for approval. Yes No I am a broker. Please assign me a broker.